Geophysics is the physics of the Earth. Central to the Earth Sciences today, it encompasses areas such as seismology, volcanism, plate tectonics, gravitational anomalies, and the Earth's magnetic field (present and past, as captured in rocks), all of which give clues to both the structure and the working of the Earth. 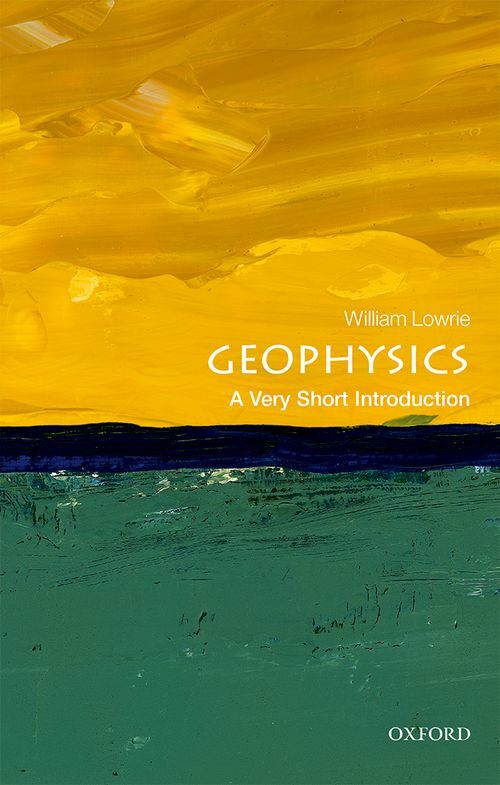 William Lowrie was elected professor of geophysics at the Swiss Federal Institute of Technology in Zürich, Switzerland, in 1974, where he taught and researched until retirement in 2004. His research activity involved interpreting the Earth's magnetic field in the geological past from the magnetizations of dated rocks. The results were applied to the solution of geologic-tectonic problems, and to analysis of the polarity history of the geomagnetic field. He has authored 135 scientific articles, and his books include Fundamentals of Geophysics (Cambridge University Press, second edition 2007); and A Student's Guide to Geophysical Equations, (Cambridge University Press, 2011). He has been President of the European Union of Geosciences (1987-9), and Section President and Council member of the American Geophysical Union (1998-2002). Lowrie was elected Fellow of the American Geophysical Union in 1990, and Member of the Academia Europaea in 2000.